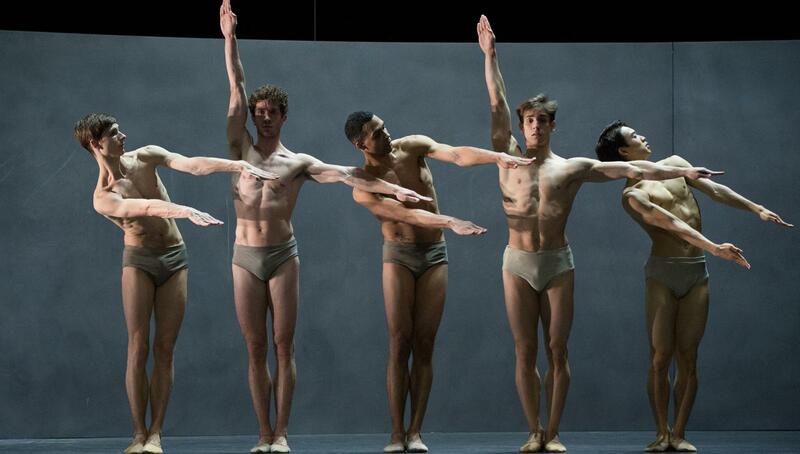 Kairos is Wayne McGregor's first work for Ballett Zürich. The ancient-Greek word denotes the most opportune time to take action; its other meaning is 'weather'. The ballet was played out to Vivaldi's The Four Seasons, re-imagined by experimental composer Max Richter, and against an imaginative set by Idris Khan. 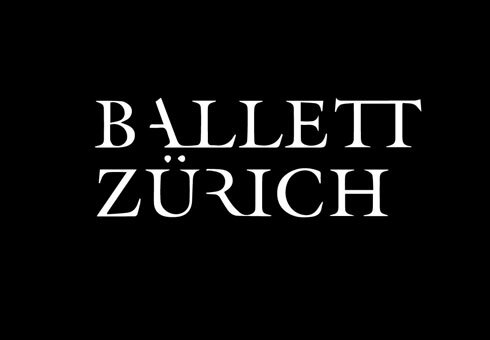 The ballet premiered as part of STEPS, Switzerland's largest national contemporary dance festival, hosted by the Ballett Zürich for the first time in 2014. In 2015, Kairos was shown at the Edinburgh International Festival, receiving a string of 5 star reviews. Images by Judith Schlosser, film courtesy of Ballett Zürich.